Anchor papers play an important role in establishing the standards implied by any rubric’s language. Annotations are designed to help readers understand why a particular score is assigned for each attribute. We include two sets of anchor papers and annotations focused on different types of public writing: public letters (Letters to the Next President) and petitions (Oakland Unified School District project). These anchor sets complement the exemplars on other parts of this website by illustrating a full range of writing quality and development. Our annotations focus on what is present in the writing, rather than the skills of the student writers. As we drafted annotations, we worked to set aside our own beliefs held about the topics that youth engaged. We debated with each other and challenged one another’s thinking as we recognized the strengths in young people’s writing as well as areas for continued growth. In general, writing that scored as a 3 or 4 is ready for publication. These anchor papers are not perfect; most samples have not benefited from professional editing typical of professional opinion editorials, petitions for ballot initiatives, policy briefs, or magazine articles. More basic writing, those that we have scored a 1 or 2, generally require substantial revision in order to effectively engage a public audience. Our annotations provide evidence from the writing to explain why we have determined a paper is “effective”, “satisfactory”, and “weak”. We have created two sets of annotated anchors. We encourage you to annotate your own students’ civic writing or have students annotate their own. Writing annotations serves as a powerful way to understand, debate, and internalize standards for civic writing. Open letters have been used throughout our country’s history to raise awareness about important issues and to debate potential solutions to challenges. In 2016, the National Writing Project, KQED, and other partner organizations, organized a mass youth publishing project to engage youth in this important form of civic communication. We have selected four letters from a corpus of over 13,000 to illustrate different levels of quality. Petitions serve many democratic purposes: to qualify initiatives for state and local ballots, to protest an action, to demonstrate support for or opposition to legislation, and to succinctly inform communities about important issues. Petitions typically have two audiences: the person or representatives of an institution with power to act on an issue AND to potential supporters of an issue. 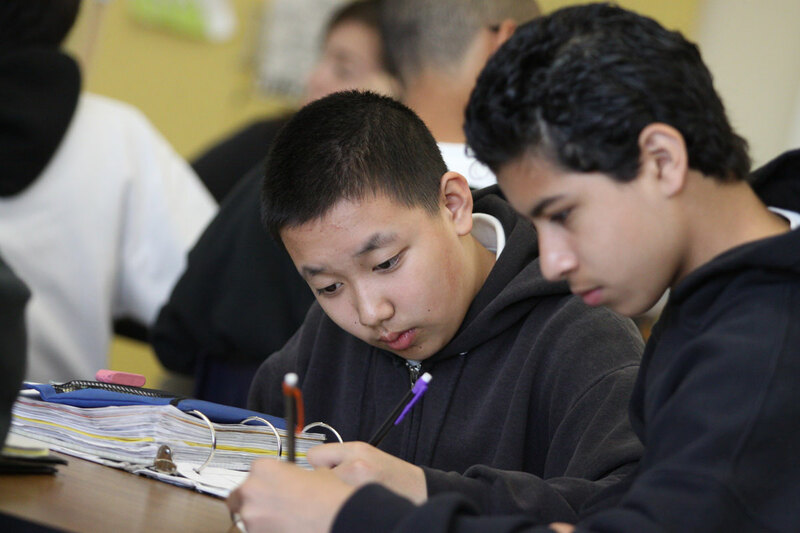 During the 2015-16 school year, Oakland Unified School District students created petitions based on research about issues in their communities. We have selected four petitions that reflect the range of quality of the petitions we read.